The weight loss surgical procedure known as duodenal switch involves a combination of the fairly common practice of restrictive gastrointestinal surgeries, with some important malabsorption elements. However, because the duodenum pathway from the stomach into the small intestine is left in place, many nutrients that are still needed by patients are absorbed in a more normal fashion. What is Involved in the Duodenal Switch? When you opt to go into surgery for the duodenal switch, then you are looking at a comprehensive form of bariatric surgery by which the stomach is reduced, the gall bladder is removed, and the small intestine is rearranged. As such, this is an inpatient procedure that could take hours to complete. 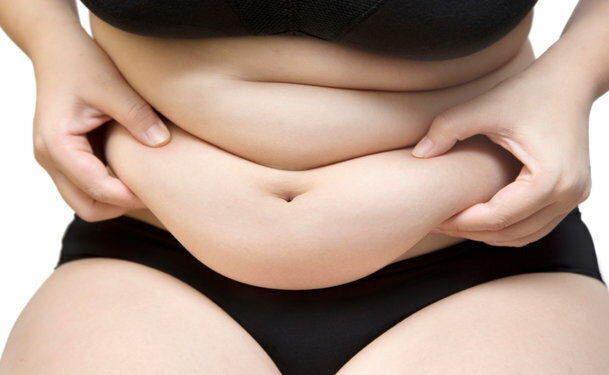 However, it has been said that because of the reforming of the small intestine, this limits the amount of calories which can be absorbed by the body so it is more long lasting than traditional gastric bypass surgery. How Long Will Recovery Take After Duodenal Surgery? The amount of recovery time generally depends on the patient's acceptance of the surgical procedure, but you should discuss this at length with your plastic surgeon so they can explain everything in greater detail. For the average person it should take roughly two weeks to fully recover from the surgery and be able to do normal daily routines. Despite this, it is important that you get up and walk around as much as you can bear after the surgery to reduce the risk of clotting. Since duodenal switch is an aesthetic surgery which has the patient under full anesthesia in a hospital environment, the cost is going to be fairly large. This is because the cosmetic surgeon will not only charge you for his time, but you will also have the hospital's administrative costs, as well as those associated with the medicine and anesthesiologist. A good estimate would probably be more than $10,000 on average. If you are looking into a procedure as complicated as duodenal switch, then you have to be aware that normal surgical problems could persist after it is over. There's always a chance for blood clots, allergic reactions, and anesthesia problems to occur. In addition, there are also side effects with hair loss, loose bowels, and gas. You'll also have to alter your medication regimes because of the absorption issues.